Buying property can be a challenging and often harrowing proposition, especially considering the number of things you have to keep in mind. In Mumbai, real estate brokers have helped thousands of people find homes, albeit for a fee. And while the 21st century has seen the rise of apps like Housing, Magic Bricks and others, real estate brokers remain both a viable and in many cases a preferred avenue for those looking to purchase property. While not everyone shares Shohini’s enthusiasm about real estate agents, and the number of classified ads reading, brokers please excuse, has gone up significantly over the past few years, few people can deny that real estate agents provide a valuable service. In a market where a lot of transactions still take place on the basis of relationships, real estate agents have a unique role as facilitators to play. 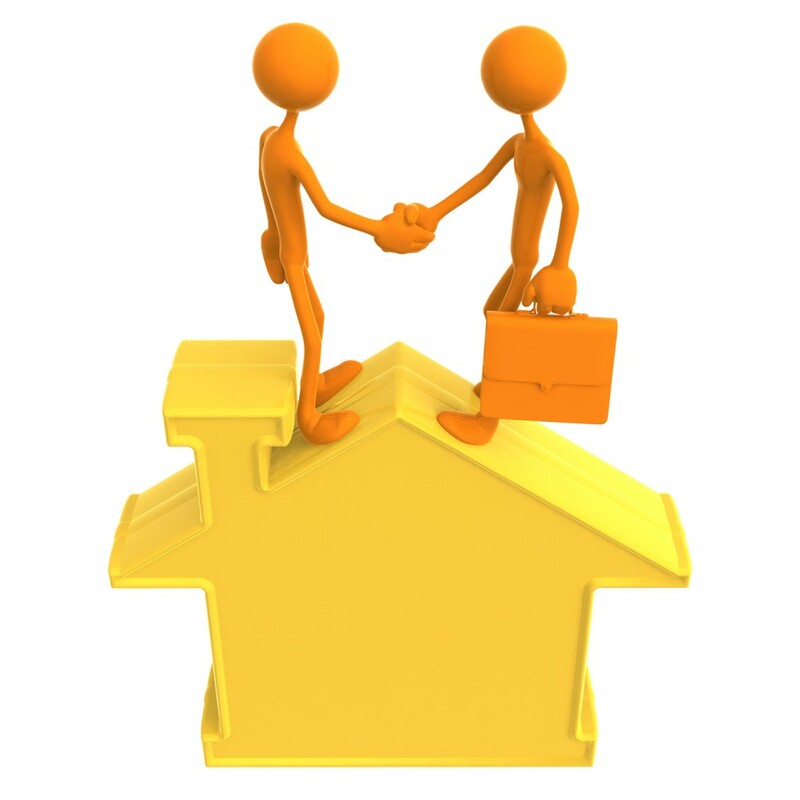 A real estate agent acts as guarantors of either the seller or the buyer’s reputation. “Meri guarantee hain,” is a refrain that you will often times hear from an agent. An agent’s true value comes to the fore for the level of awareness of an area, contacts that he/she has, familiarity with the sellers, builders and housing societies and of course the insight, he/she can provide, regarding the value or foolhardiness of your purchase decision. Expertise in this sector is largely dependent on the soft skills the agent possesses, and his/her ability to convince a seller/landlord about your worth as a buyer/tenant. While websites most often act as valuable repositories of flats and properties available, it isn’t everyone’s skillset to actually nail down a price with a buyer. In the case of renting flats, an agent becomes even more valuable, considering the fact that he/she is often times known to, and trusted by the landlord, and his/her endorsement of you as a tenant could easily be the factor that makes or breaks your chances of landing the apartment. So on the subject of whether real estate agents are relevant or not in this day and age, the answer is a resounding YES. Why you ask, simply because no artificial intelligence will ever possess the skillset required to make a sale, or influence a purchase decision from an emotional standpoint! Jack Dowson has a great sense of Entertainment. He has written many good and informative articles on different categories like Entertainment , home decor, real estate etc. Through this article, he gaves some information on Real estate agents: Are they really a necessity in the 21st century.